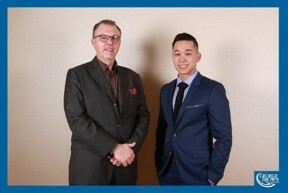 Each year, the 5 to Watch ceremony raises funds for George Brown College student bursaries and awards. 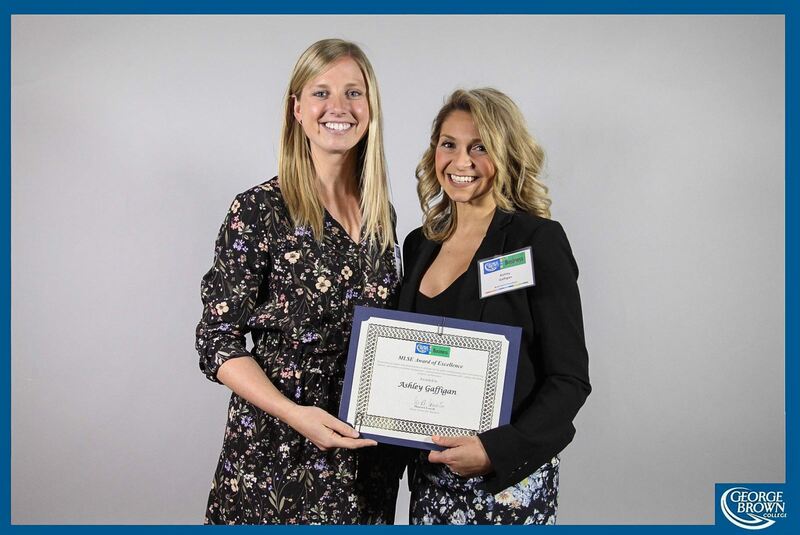 Outstanding students from the Centre for Business Sport and Event Marketing Program are selected, who have demonstrated a variety of skills from academic performance to financial need, to receive these awards. 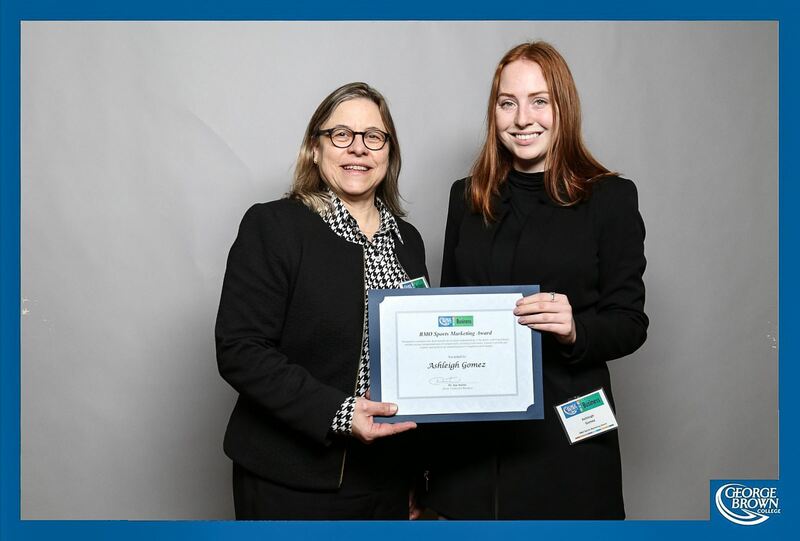 The 2018 5 to Watch Student Bursaries were presented at the George Brown College Centre for Business Student Awards evening held March 29th, 2018. 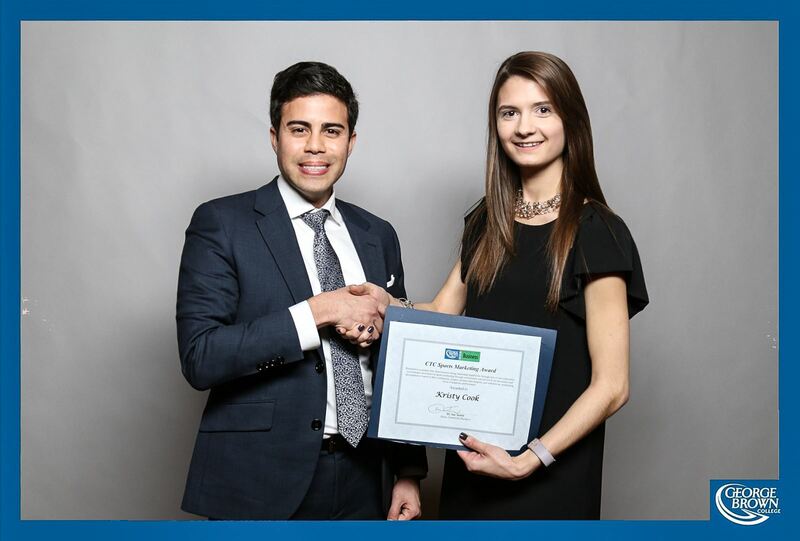 The 2017 5 to Watch Student Bursaries were presented at the George Brown College Centre for Business Student Awards evening held March 29th, 2017. 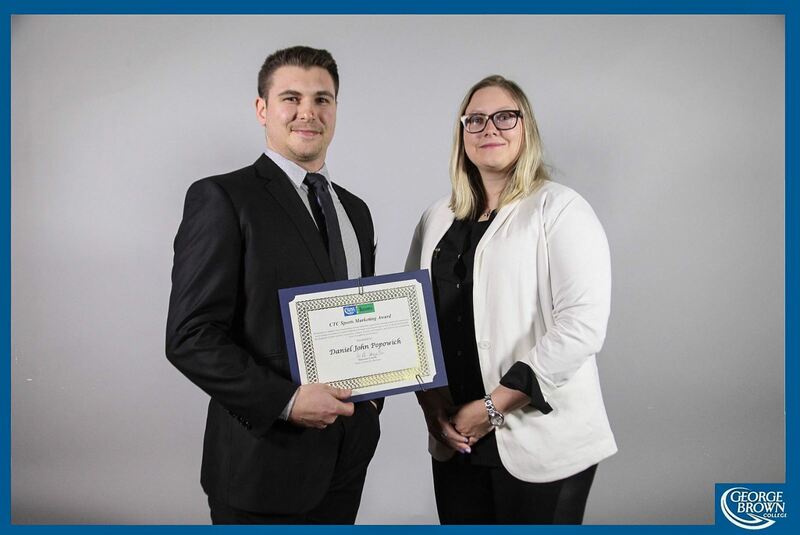 The 2016 5 to Watch Student Bursaries were presented at the George Brown College Centre for Business Student Awards evening held April 6th, 2016. 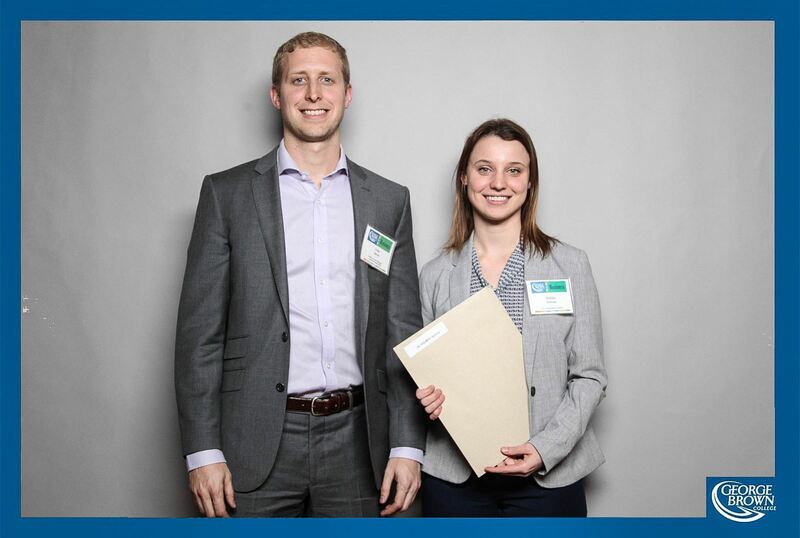 The 2015 5 to Watch Student Bursaries were presented at the George Brown College Centre for Business Student Awards evening held April 7th, 2015. The 2014 5 to Watch Student Bursaries were presented at the George Brown College Centre for Business Student Awards evening held April 2nd, 2014. Student must demonstrate a passion for and understanding of sports, events and sponsorship marketing and exhibit excellent interpersonal skills, academic performance, creativity and a can-do attitude. Student must demonstrate an excellent understanding of the sports marketing industry; exhibit strong interpersonal and job-related skills with enthusiasm, a positive attitude and respect; and must achieve an outstanding level of academic performance. Connecting to communities through sport is key to our business at BMO and sports marketing professionals are the people that bring our fantastic partnerships to life. We couldn't be more excited to help shine a light on some of the industry's up-and-comers. 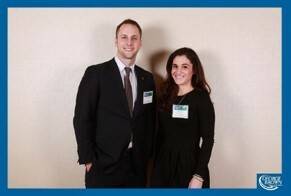 BMO, and I personally extend the warmest congratulations to this year's "5 to Watch" student winners. We look forward to each of them making their mark as they begin a new and exciting career. Student must demonstrate an aptitude for the sport, entertainment and event marketing industries and exhibit excellent interpersonal, communication and teamwork skills along with a strong academic performance. I am consistently amazed by the calibre of students that we see come out George Brown's Sport and Event Marketing program. The forward-thinking education and sports-specific experience receive has established this program as a true leader. 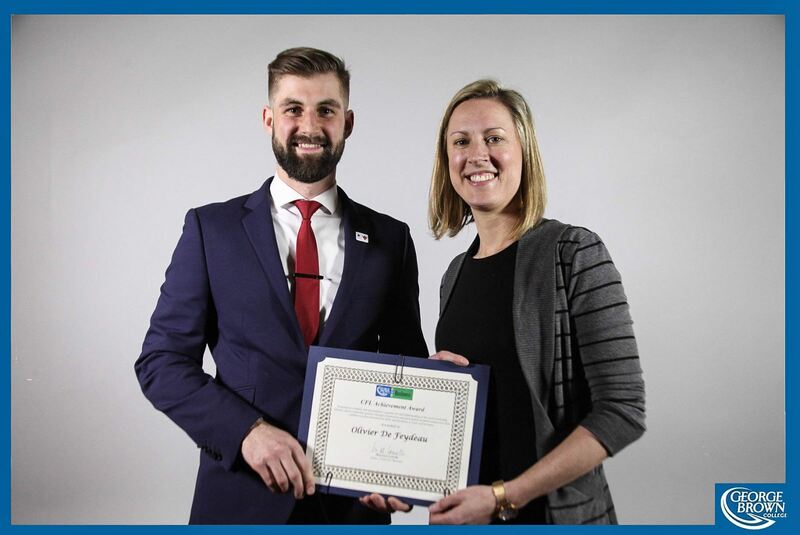 Maple Leaf Sports & Entertainment has high expectations for the people that make up this dynamic, fast-paced organization and we have seen many students of this program thrive and go on to become valuable members of our team. Student must demonstrate a passion for and understanding of the sports marketing industry; show leadership qualities through volunteerism and participation in sports-related activities; exhibit excellent interpersonal skills and the ability to work well in teams; and demonstrate strong academic performance and financial need. All of us at the Canadian Football League are proud to celebrate some of the very best in our industry and we are excited about the bright future they represent. 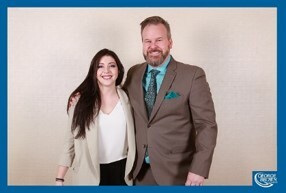 I would like to extend further recognition to Michael Wilson, winner of the CFL Achievement Award. Congratulations to everyone involved. Student must demonstrate an excellent understanding of the sports marketing and media industries; exhibit strong job-related skills with enthusiasm, a positive attitude and respect; and achieve an outstanding level of academic performance. TSN has benefited from the quality of graduates produced by the Sport and Event Marketing Program at George Brown College. From the executive suite to interns, those graduates have contributed to our success at TSN. It was an honour to present the TSN Award of Excellence scholarship to Kathryn Grabowski. 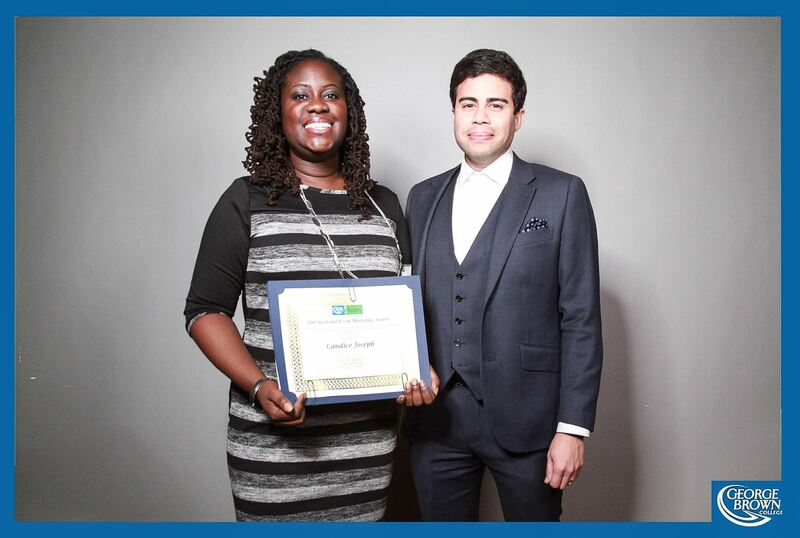 To apply for the 5 to Watch Bursary and other George Brown College Awards click here. 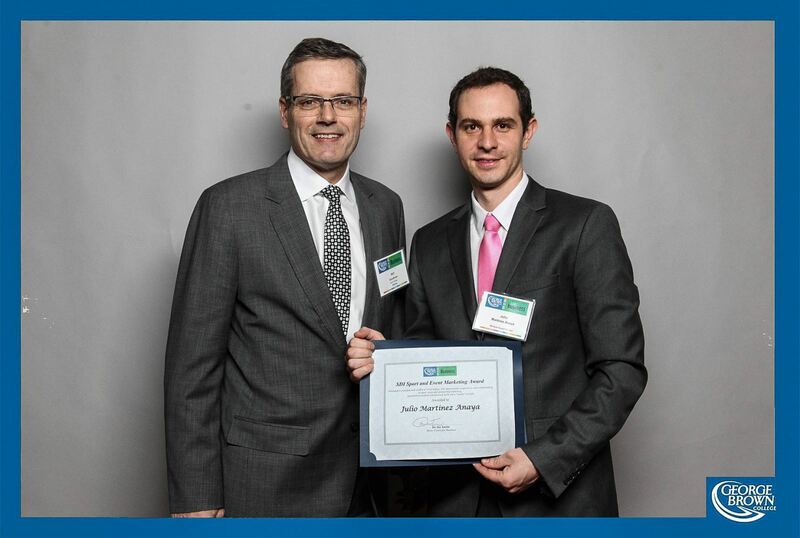 The first 5 to Watch Student Bursaries were presented at the George Brown College Centre for Business Student Awards evening held March 27, 2013. From left to right: Mike Fenton (Program Advisory Chair - Business Marketing), Mark Milliere (Senior Vice-President, Production - TSN), Heather Mawhinney, Michael Cudmore, Trish Gautier, Alexandra Georgakopoulos, Matt MacDonald, Rachel Preston (Account Coordinator - SDI Marketing). "Congratulations on a successful 2013 event last week. 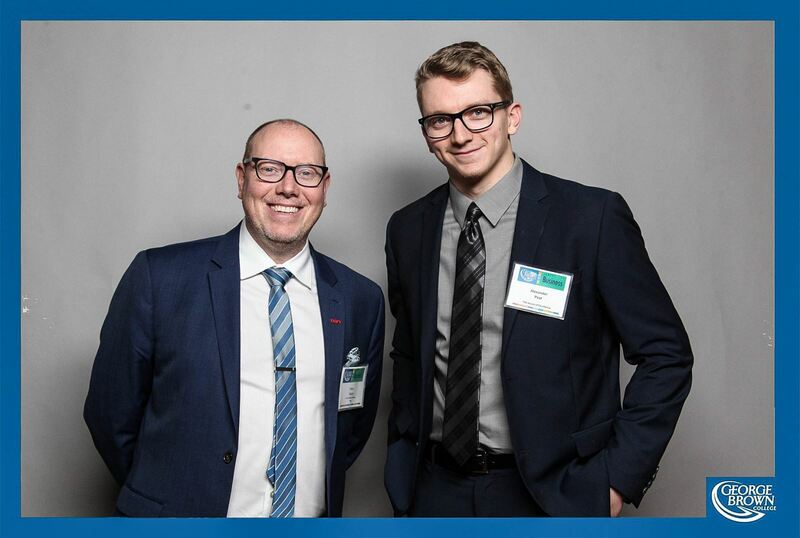 The Canadian Football League was very proud to be part of the George Brown Student Business Awards and to recognize the best and brightest coming out of your program. 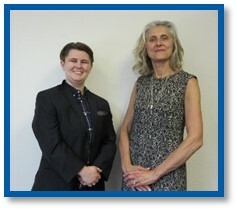 I was personally very proud to present the CFL Achievement Award to Patricia Gautier." 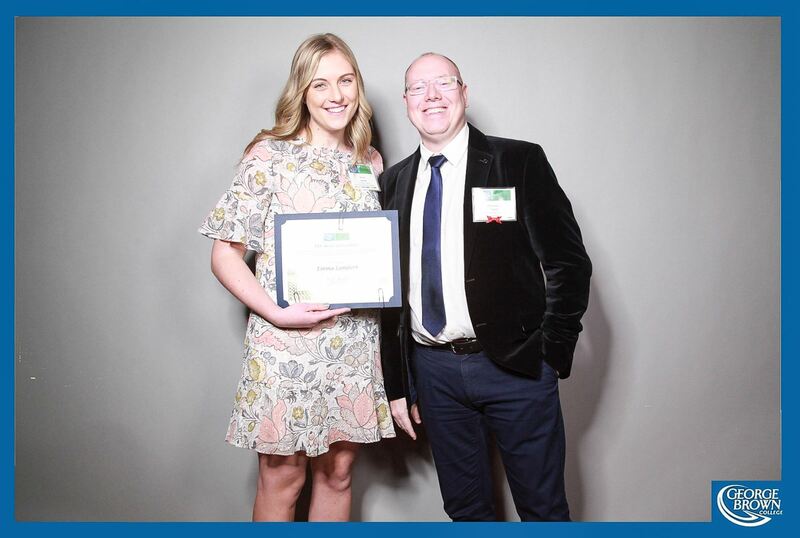 "It was tremendously satisfying to meet and be able to present the TSN Award of Excellence to Heather Mawhinney at the GBC Business Student Award Ceremony. TSN is very proud of the bursary and GBC can take great pride in the quality of the students recognized last night." 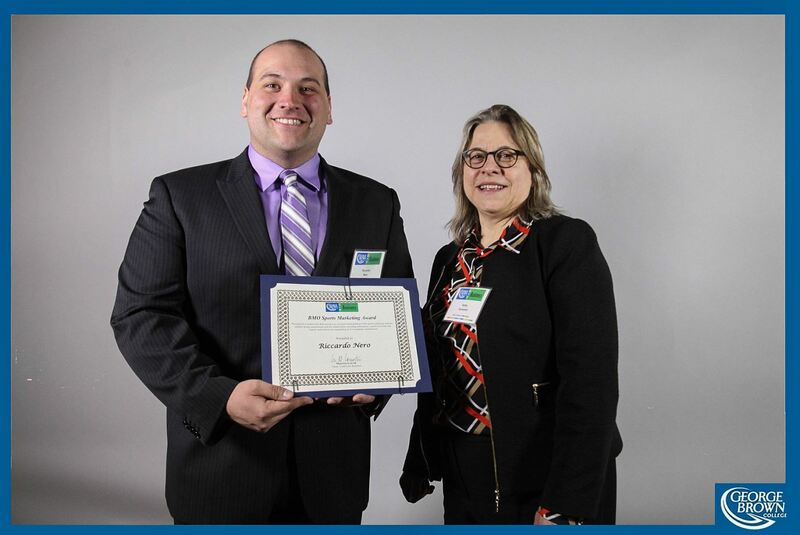 "As a past recipient of SDI’s scholarship and attendee at this year’s GBC Business Student Awards, I was reminded of the vital role SDI’s bursary’s have on the professional development of students. 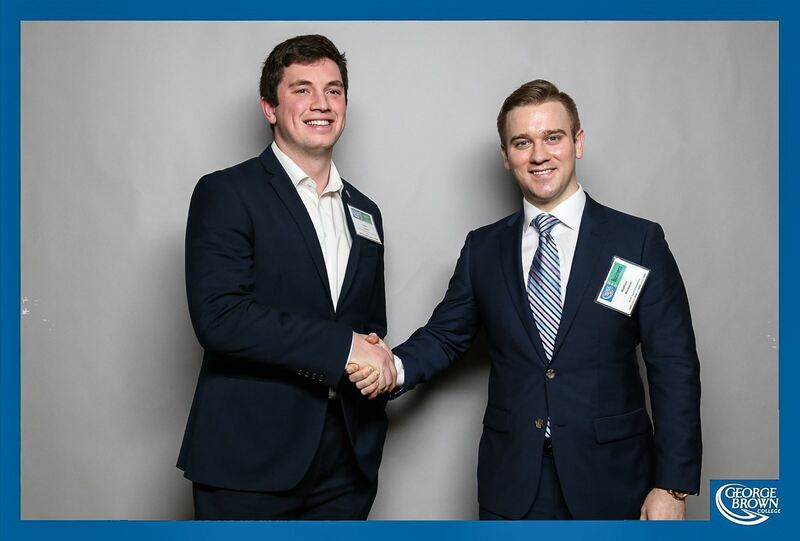 SDI loves to recognize and support emerging talent, which makes the scholarship program an excellent way to connect with students who are passionate and committed to the sports marketing industry."